SMITHERS, BC – The second brewery to open in the northern British Columbia town of Smithers this year has announced that it will be launching later this week, just in time for the upcoming Canada Day long weekend. 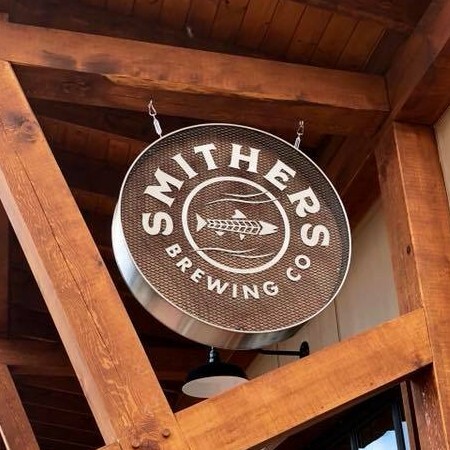 Smithers Brewing has been founded by Blaine Estby, Adin Bennett, and brewer Cameron James, along with partners Sascha Hillebrand and Jeremy Roth, and has been in the works for over two years. Located at 3832 Third Ave., the brewery had a quiet soft launch this past weekend, with the official opening planned for Wednesday June 27th. Beers available at opening are expected to include Flower Power Kettle Sour, Bootlegger Brown Ale, Hudson Bay ISA, Scatterbrain IPA, Strawberry Rhubarb Blonde, Nitro Coffee Lager, and several others. For more details, see the Smithers Brewing Facebook page.